At last the pleasant weather is here, flowers are blooming and everything is bursting with colour. one day Saturday workshops are being offered in June and Art Camp for Grown-ups will take place in July and August. 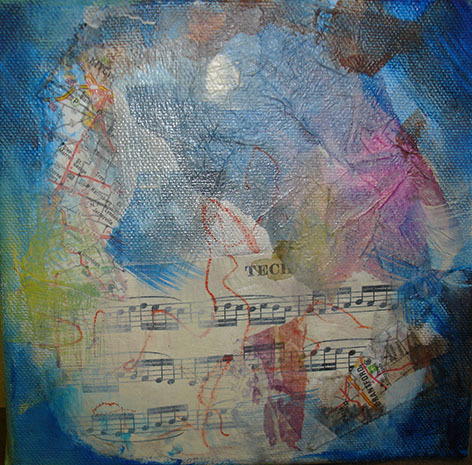 Saturday June 24th One Day Workshop- Mixed Media but adding collage. Check classes page for more details or call for more information. This is a week of painting, play, experimentation or just sketching at the beach. My home studio backs onto a park and Lake Ontario. Urban Escape! However, for one who truly needs to enhance their capacities, it is smarter to paint a few distinct subjects, similar to in any case lifes, representations, and scenes, as opposed to focusing on only one type of painting. 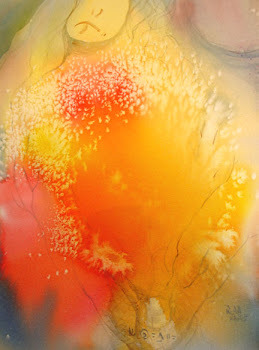 All things considered, an ever increasing number of individuals are doing representation painting nowadays.